As we head into fall, I am reminded of the changes and beautiful colors the season brings. In nature we experience the harvest, the gathering of crops. It is the time to reap the rewards of our work. Much of the planning work that I do with clients, focuses on their fall season, or reaping the rewards of their work. The distribution phase of your financial life, commonly known as retirement, typically starts at age 66 and if we are fortunate can last 20 to 30+ years. Sufficient income planning is the most important consideration of this season, as we determine how to maximize your financial savings. 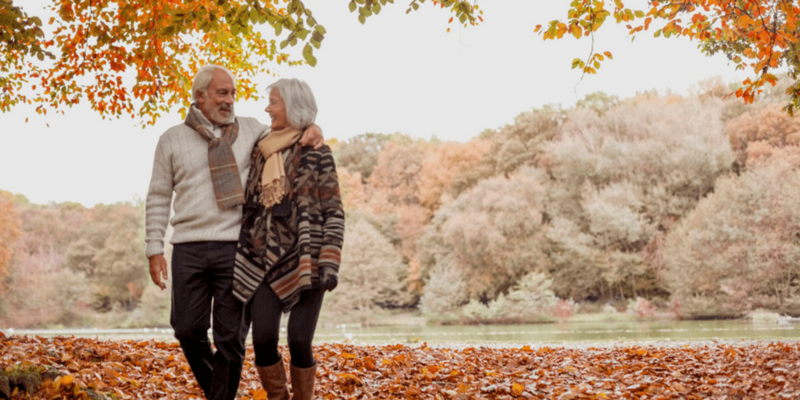 It’s important to implement a social security maximization strategy, identify a prudent investment strategy for growth and income, and to consider the order that you withdraw from your retirement savings to manage your tax liabilities. Our team can help you create a retirement income plan with the goal of providing a sustainable, predictable, tax-efficient stream of income based on your age, values and vision of retirement. Give us a call to learn more.